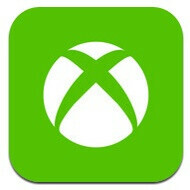 Microsoft’s Xbox team has been hard at work updating the Xbox 360 dashboard recently, but that didn’t stop it from simultaneously working on two other apps - the My Xbox LIVE, finally bringing Xbox to iOS, and the Xbox Companion app for Windows Phone 7. 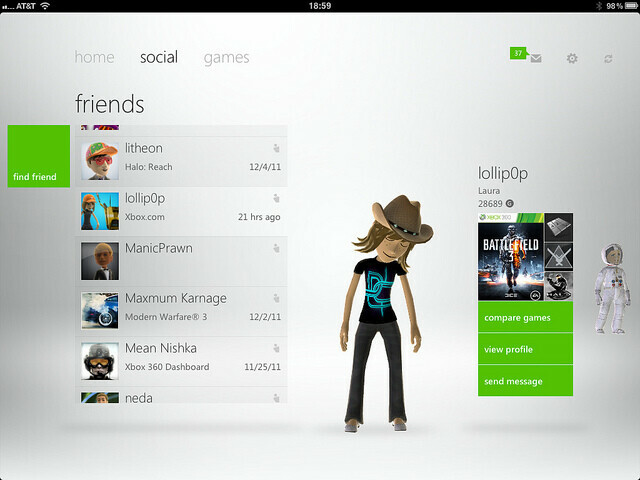 My Xbox LIVE centers around control of your Xbox profile with support for Xbox Live messaging. The app also gives you access to your community of friends and the achievement browser. What really impressed us, though, is the way the Metro UI-styled application fits into iOS without looking like it’s artificially stitched onto Apple’s platform. This is probably partly due to the immersive full screen interface, but is definitely something you’d notice. 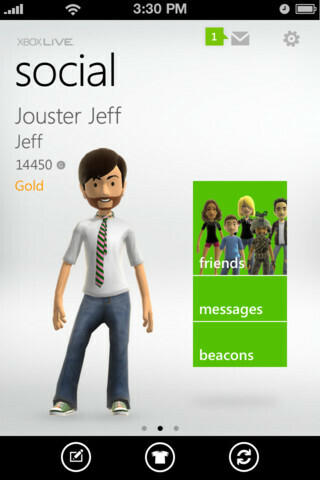 My Xbox LIVE for iOS. 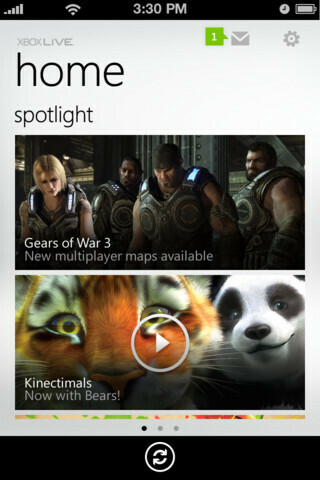 The Xbox Companion for WP7 is much richer in functionality and that’s understandable as Microsoft wants to keep some of the flare for its own platform. Basically, the app turns your Windows Phone handset almost into another Xbox remote control allowing you to navigate in the dashboard and inside applications, launch games, control media playback, and search with Bing. The app works via Wi-Fi and cellular data, and if you have a solid connection the experience promises to be really smooth. Both of the applications are available for free on the respective markets, so hit the download links below to test them out and let us know your thoughts about them in the comments section. why not for android ? I consider it more to catering to Apple. 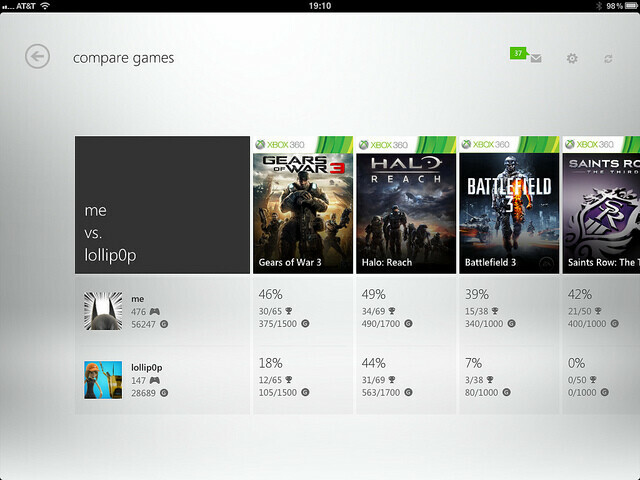 I dont get why Microsoft would cater to them as they are a competitor and exclude Android, it doesnt make logical sense. It's very good, and I say that as a main WP7 user. Was testing it out on my iPad just before. If an app ever needed gesture motion controls (or whatever it's called) it'd be this one so it'd be just like using a kinect.